MECA is more than a sleeve and roller manufacturer. 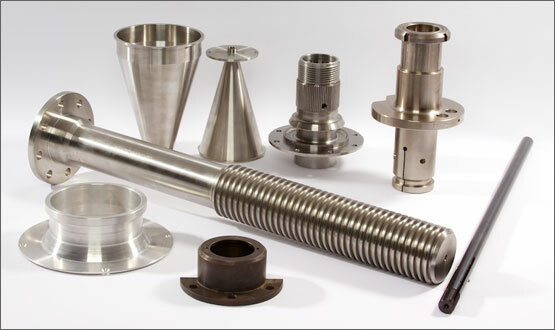 We also offer precision machining capabilities to produce tight-tolerance components for commonly used parts as well as obsolete or hard-to-find items. Ask your MECA customer service representative about meeting your company’s specialty components needs.